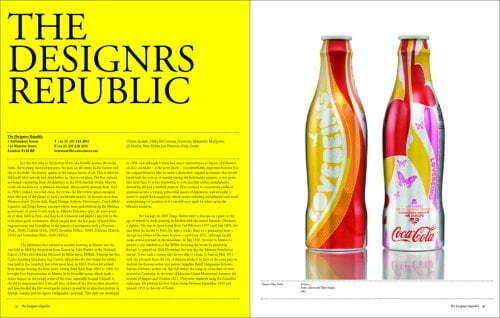 This compendium showcases the extraordinary cutting-edge work of 100 of the world's most progressive graphic designers, from the hard-hitting political messages of Jonathan Barnbrook to the lyrical digital compositions of Peter Saville to the iconoclastic imagery of Stefan Sagmeister. 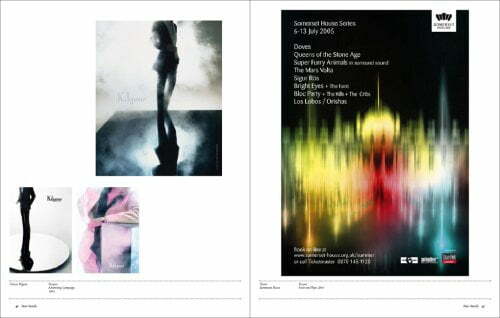 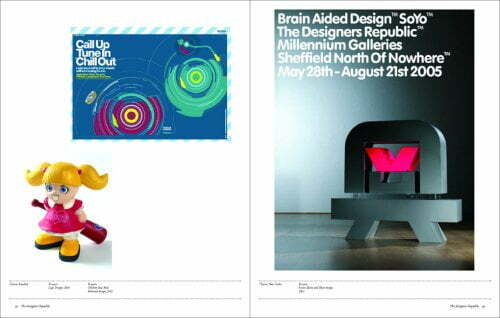 Alongside the array of visually stunning and thought-provoking advertisements, CD covers, posters, packaging, websites, and corporate identities are texts by each designer expressing his or her individual approach to graphic design practice as well as personal insights into the motivations that lie behind the work. 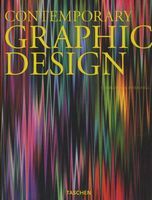 An accompanying introductory essay highlights the current issues surrounding graphic design practice, from the ascendancy of digital tools to the amorality of consumerism. 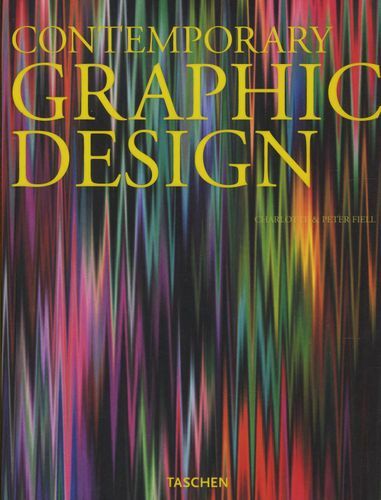 By presenting a provocative survey of the latest, most experimental and forward-looking graphic design from around the globe, this exciting book provides a unique and totally unforgettable snapshot of where the discipline stands today and hopefully offers directions for its future. 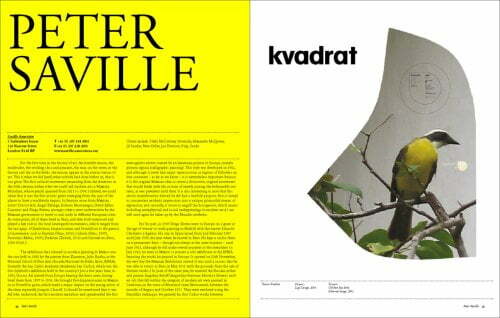 "Contemporary Graphic Design" is absolutely essential to anyone interested in the power of images. 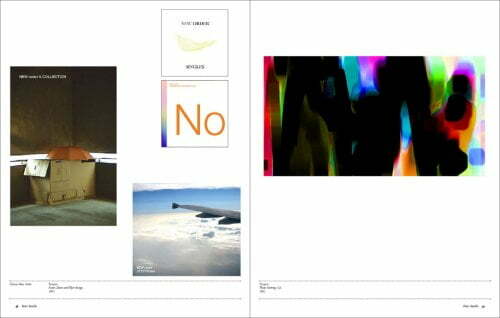 The list of entries includes: Jonathan Barnbrook, The Designers Republic, FUEL, Fernando Gutierrez, Hideki Inaba, KesselsKramer, Scott King, Christian Kusters, Jurg Lehni, Karel Martens, ME Company, M/M (Paris), Martijn Oostra, Gabor Palotai, Stefan Sagmeister, Peter Saville, Studio Boot, Sweden Graphics, Omar Vulpinari, and Martin Woodtli.